NECA has released some new official photos for their upcoming Pan’s Labyrinth – Ofelia 7″ Scale Figure. The upcoming figure is part of the Guilermo del toro Signature Collection, and will be joined by both The Faun and the Pale Man. She is due for release some time in the first quarter of the year. 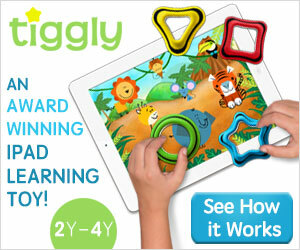 See the new pics by clicking the headline of the story. NECA’s new collaboration with renowned movie director Guillermo Del Toro brings select characters from Del Toro’s films to life in premium action figure format with deluxe added elements. From the dark » Continue Reading. 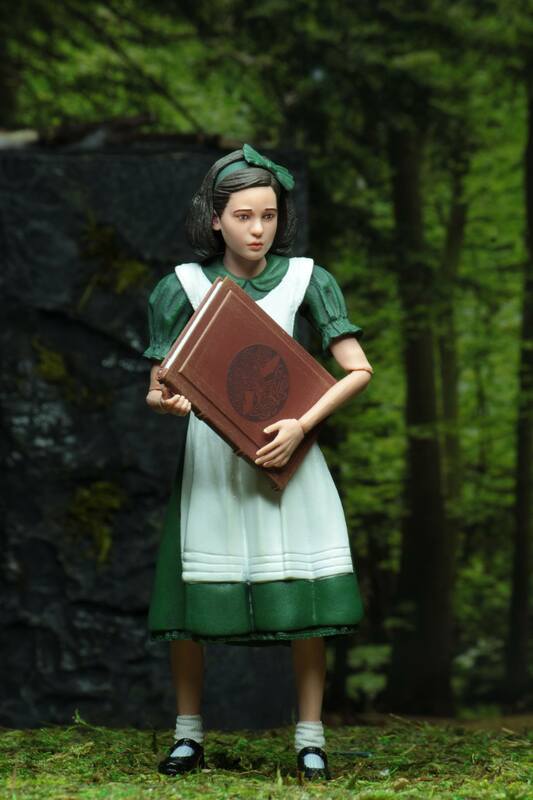 The post Pan’s Labyrinth – Ofelia Updated Photos from NECA appeared first on The Toyark – News. Coming Soon from Funko: Kingdom Hearts III Vynl., 5 Star & exclusive Pop!